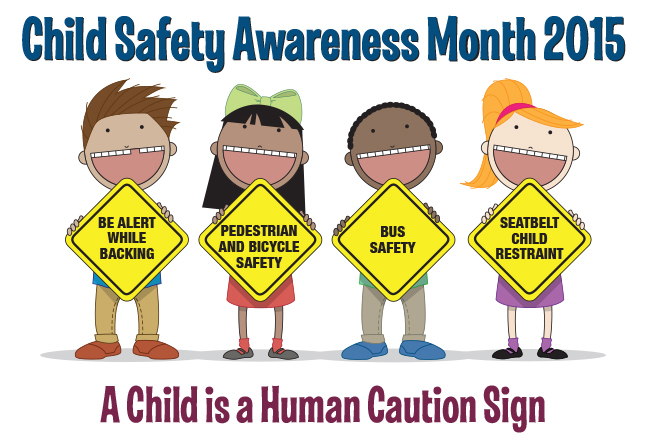 During the school year and especially as school starts, FLHSMV is focusing on traffic-related safety concerns involving Florida’s children. We are asking parents, caregivers and guardians to talk to your children about these important safety tips for going back to school. Bicycle and Pedestrian Safety. In 2014, there were 2,306 crashes involving child pedestrian and bicyclist that resulted in 48 fatalities. Ride your bicycle in the same direction as traffic and obey all traffic signs, signals, and lane markings. 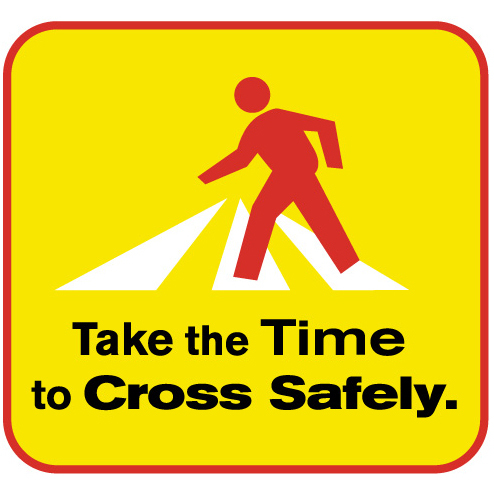 Pedestrians should use the sidewalk; if there is not one, walk on the side of the road facing traffic and take the time to use crosswalks. Be visible. Wear bright and reflective colors on your clothes, shoes, wristbands, and hats. Seatbelts and Child Restraints. In 2014, there were more than 25,000 citations issued for child restraint and seatbelt violations for children 17 years and younger. Buckle up. 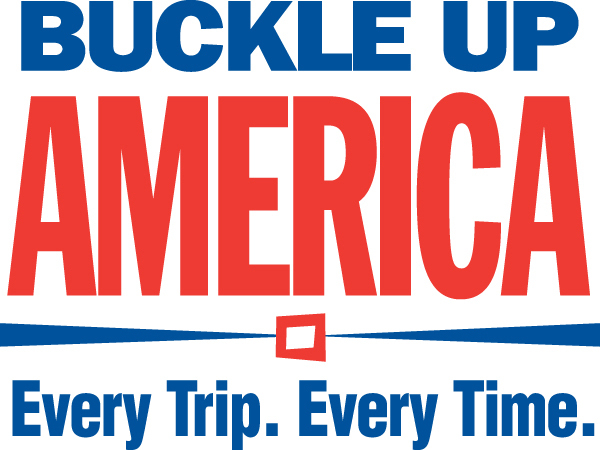 A seatbelt is your vehicle’s most important safety feature, but only works if you use it. Florida law requires the use of seat belts by front seat occupants (regardless of age) and all children under the age of 18. 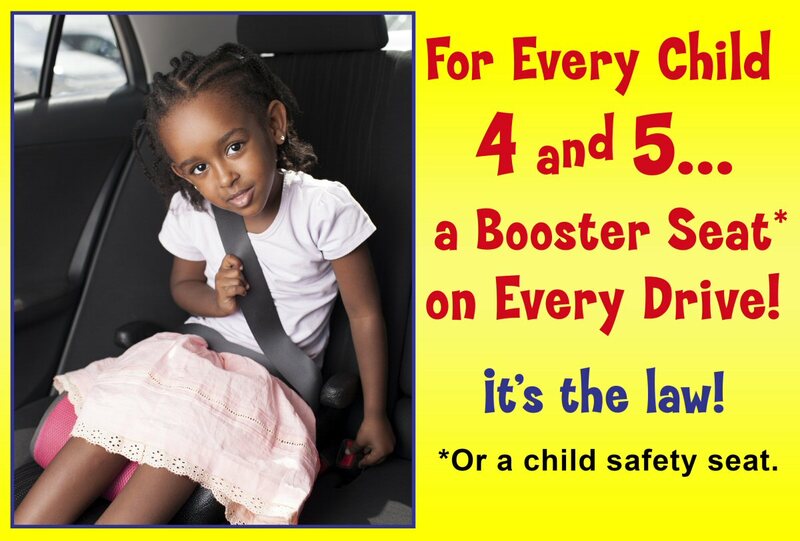 Children ages 4 and 5 must ride in a child seat OR booster seat. Bus Safety. 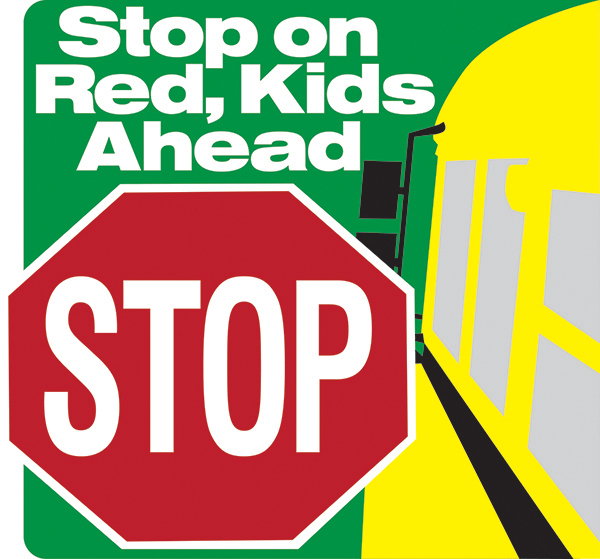 In 2014, more than 3,000 motorists were cited for passing a stopped school bus unloading children. The only time traffic approaching an oncoming school bus does not need to stop is if there is a raised barrier, such as a concrete divider, or at least five feet of unpaved space separating the lanes of traffic. Walk around your vehicle to check for children playing. Teach children to never play in, on, around, or under vehicles. 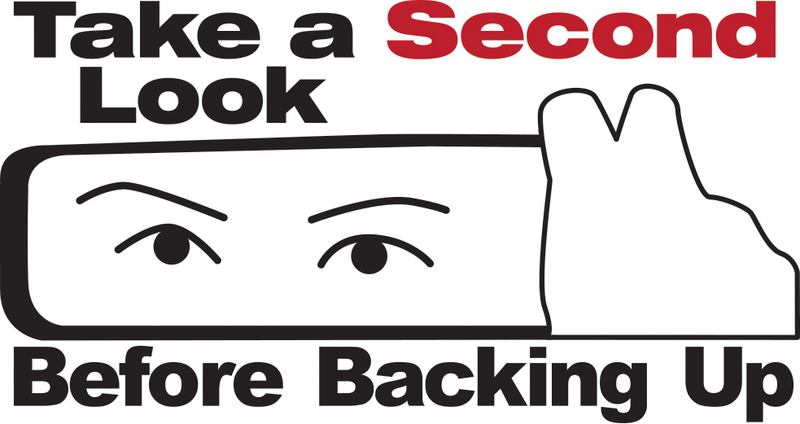 Know your vehicle’s blind spots and look again before backing. Take a second look and back out slowly.